New York – Stars, designers, and fashion icons were spotted throughout the city of New York celebrating fashion’s biggest night – and QVC was in the center of it all. QVC designers Nicole Richie and Jennifer Hudson showed off their impeccable style wearing the latest pieces from their QVC Collections. Also in attendance were QVC designers, Isaac Mizrahi, Lori Goldstein, Geren Lockhart, Marc Bouwer, and Dennis Basso who each met with adoring fans all excited to kick off another extraordinary fashion season. Richie, Mizrahi and the entire QVC community welcomed their newest member: Jennifer Hudson. She introduced to the world to her very first line fashion line, “Jennifer Hudson Collection for QVC”. “Me and QVC have the same message – quality pricing and fashionable style. I feel like people should get to know who I am. QVC enables me to get to my fans and let them see just that. 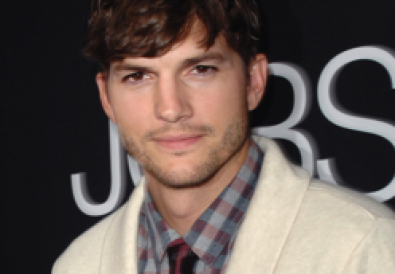 They are the ones who inspire me.” Hudson took time to meet and pose in pictures with fans who swarmed to the QVC FNO hot spot. Hudson wore her own Jennifer Hudson Collection red dress, Charlotte Olympia shoes and H. Stern jewelry. Fashion enthusiasts also rushed to the location to meet Vogue’s fashion icon Anna Wintour. 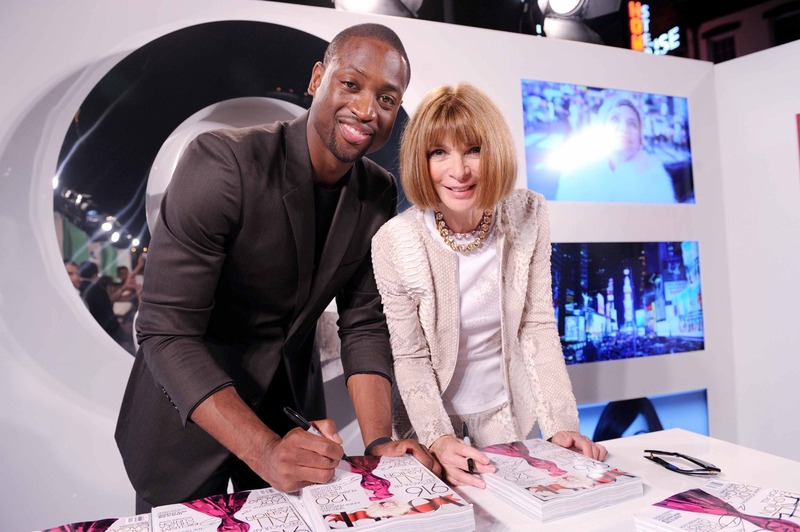 She paired up with Dwayne Wade of the Miami Heat, to sign issues of Vogue’s anniversary issue.